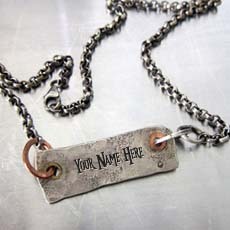 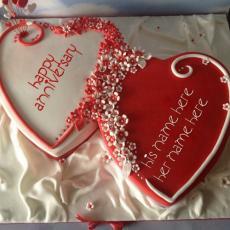 Want to write your name or custom text on Anniversary Cakes pictures? 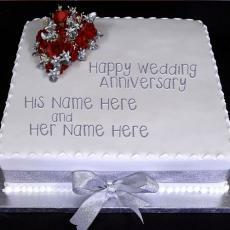 With our online name generator you can print any text or your name on lot of new and unique Anniversary Cakes pictures. 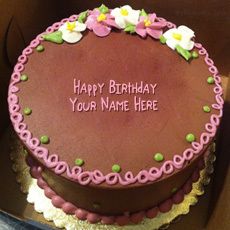 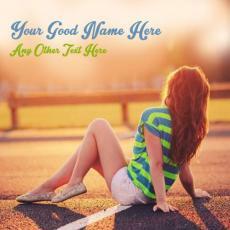 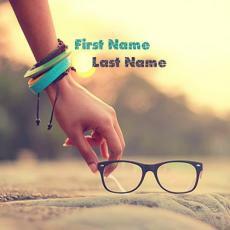 UrNamePic online name generator allow users to stylize their names and captions by generating text on Anniversary Cakes pictures with ease. 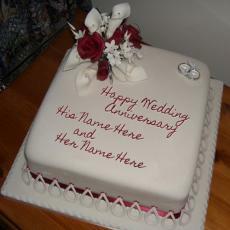 There are no complex steps to write your name on Anniversary Cakes pictures. 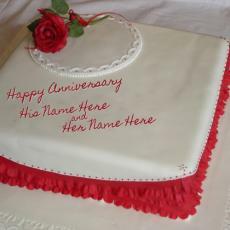 Only thing you need to do is to pick an image from the following Anniversary Cakes pictures and write your name or text in the field and you are done.